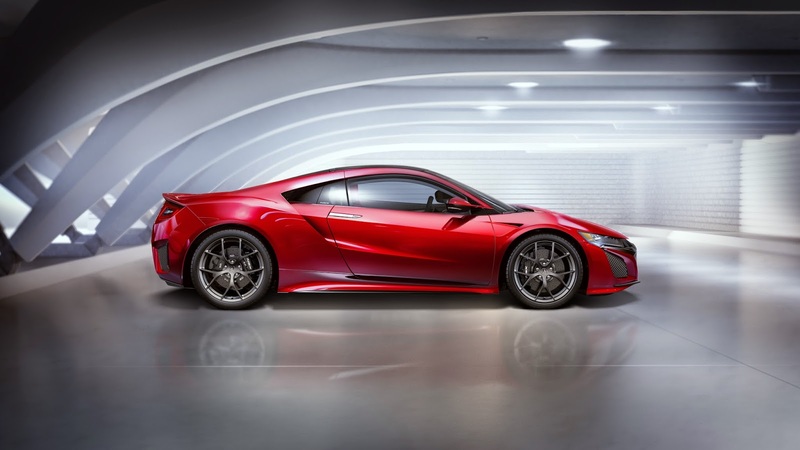 The company will begin accepting custom orders for the new NSX starting in the summer, with customer deliveries expected later in the year. The approach is realized through an all-new power unit—a twin-turbocharged 75-degree DOHC V6 engine with a 9-speed dual clutch transmission (DCT) and three-electric motor Sport Hybrid system—integrated with an ultra-rigid and lightweight multi-material body with world's-first material applications and manufacturing processes. 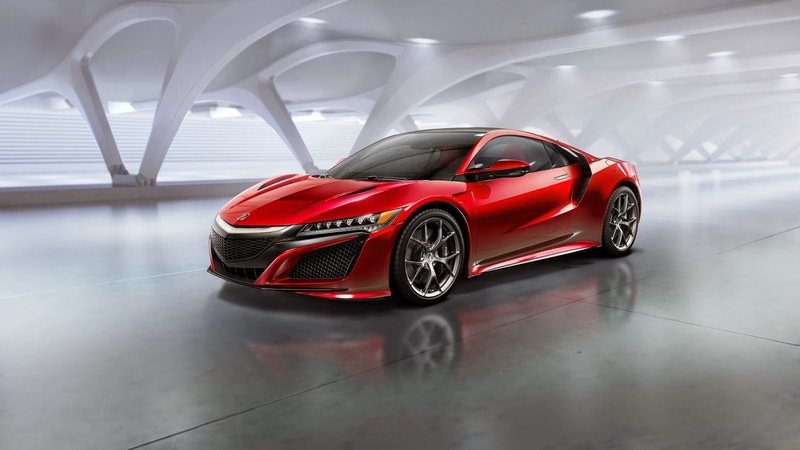 To accommodate the new longitudinally mounted twin-turbo V6 and 9-speed DCT, the production vehicle was lengthened (+3 inches) and widened (+1 inch) with a slightly more cab-forward package, compared with the proportions of the NSX Concept shown in 2012. 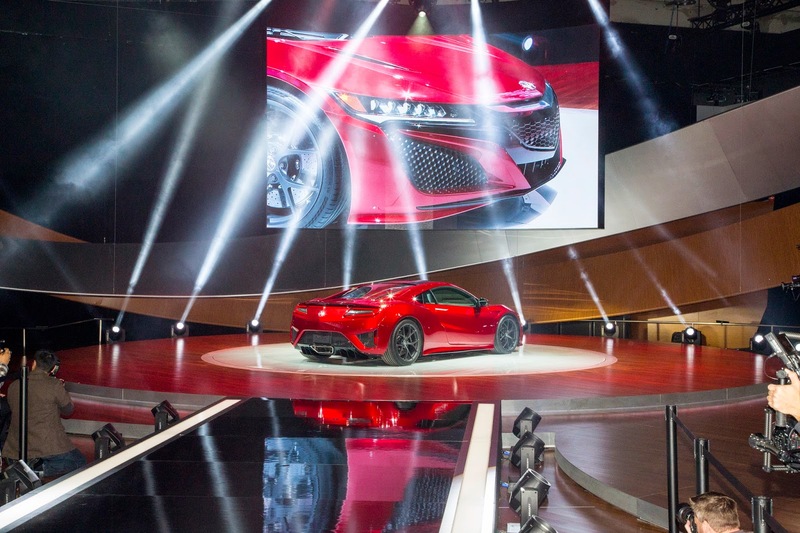 For more pictures and the full press release, please see Rebirth of an Icon: Next Generation Acura NSX Unveiled. Almost everyone loves the exterior. Mixed reviews on the interior. Lots prefer the concept interior then this interior. Complaints include current interior looking cheap and less luxurious. Horsepower is rumored to be 550+ hp and car weight is currently not being reported.